Going to Tanzania? Here's All You Need To Know! What’s the best time to see the Great Migration? 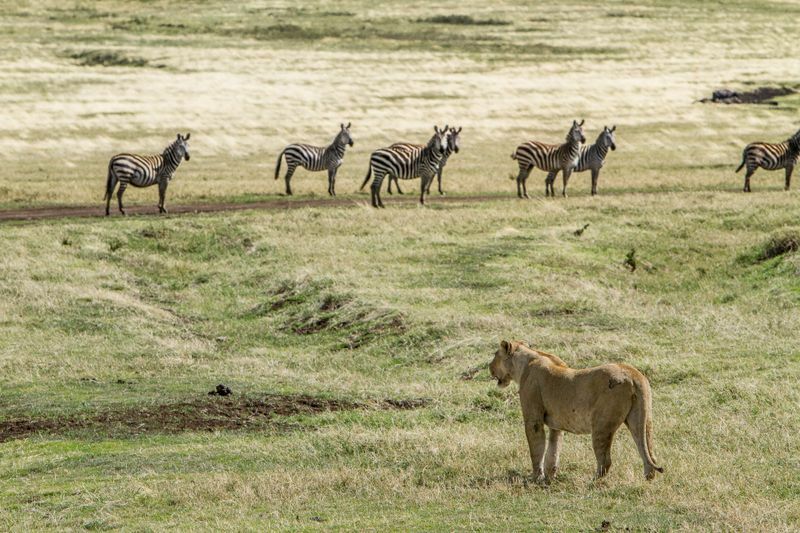 What are the highlights for a safari in Tanzania? 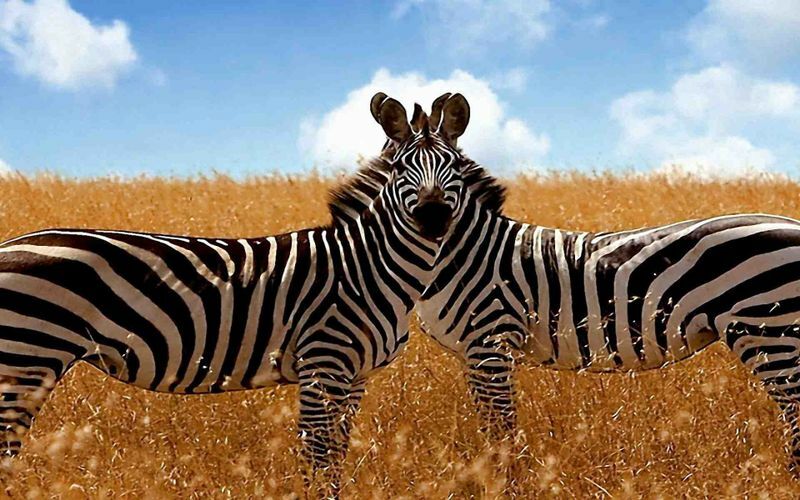 These and more questions are answered in this safari guide for Tanzania. Planning a Tanzanian adventure and making the absolute best out of your travels can be tricky. There’s just so much to see and do that often times, you find yourself frazzled over the many details. 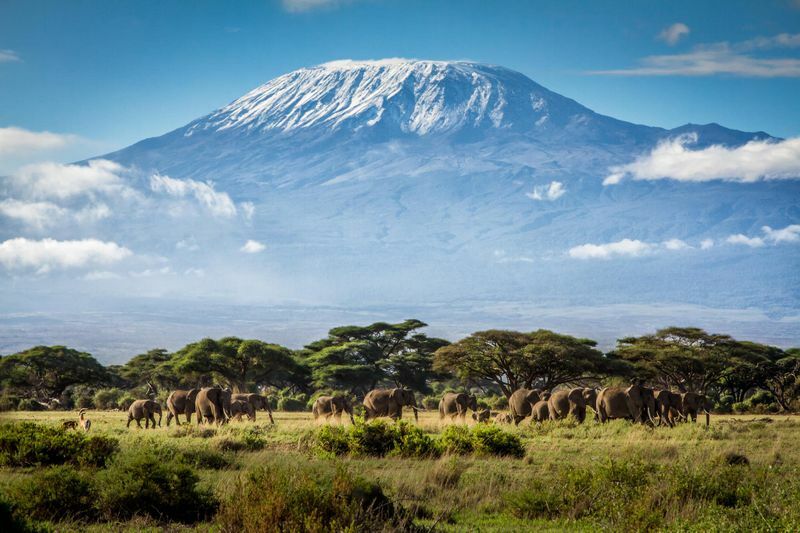 Want to climb Mount Kilimanjaro but don’t know where to start looking? We’ve got you covered! From the best time of year to travel to budgeting tips and packing advice, your guide to a safari in Tanzania is probably the only one you’ll ever need for planning your safari travels! Tanzania is home to the largest freestanding volcanic mass in the world – Mount Kilimanjaro. At 19, 341 feet (5,895m), Mount Kilimanjaro is also the tallest mountain in Africa. It is no wonder that as many as 25, 000 people hike up Mount Kilimanjaro every year in hopes of reaching its summit, Uhuru Peak. Climbing Mount Kilimanjaro is quite accessible to the average trekker as it is not considered a technical climb and doesn’t require any prior technical climbing experience. However, one still needs to be generally fit to take a stab at climbing this African beauty. There are seven major routes available for trekkers to choose to reach the summit, each with its own difficulty and duration. The most popular route that most climbers opt for is the Marangu Route, which can be completed between 5 to 6 days. If you decide to climb Mount Kilimanjaro, be sure to remember to trek slowly as you ascend the mountain, as it is extremely important to acclimatize to the altitude to avoid Altitude Mountain Sickness. The vast plains made up of over 1.5 million hectares of Savannah, known as the Serengeti, is the reason why so many adventure seekers and animal enthusiasts flock to Tanzania year after year. The Serengeti is widespread, located between Tanzania and Kenya, and is known as the Serengeti National Park in Tanzania. Each year, the Serengeti becomes host to the Great Migration – the largest mammal migration in the world, seeing over two million wildebeests cross over from Tanzania to Kenya in search of food and water. The best time to visit Serengeti National Park is during the dry season from late June to October where wildlife viewing is at its best. Those who want to witness the birth of wildebeests should visit the park from late January to February. 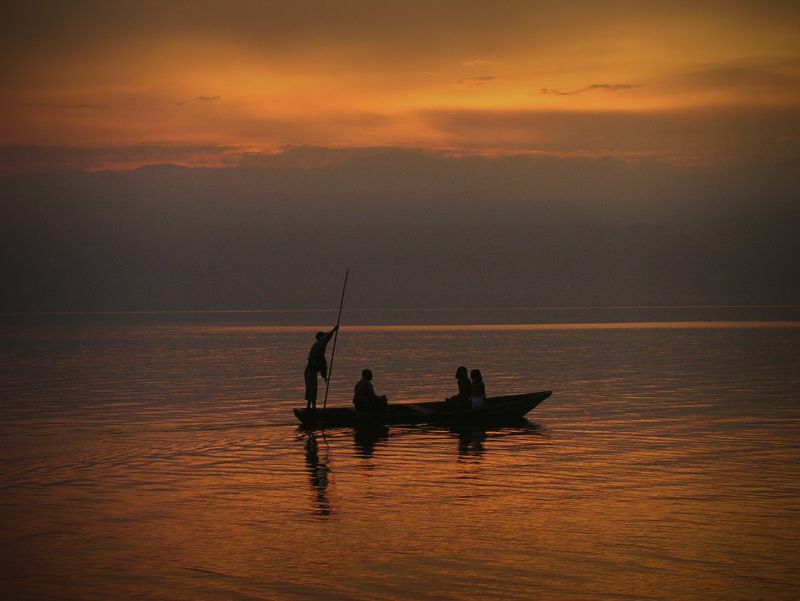 If you will see nothing else in Tanzania, be sure to experience Lake Tanganyika. Lake Tanganyika is not only the world’s longest lake at 660km but also Africa’s deepest at more than 1436m and oldest at between nine and 13 million years old. This spectacular lake is home to a vast number of endemic fish, making it a great snorkeling and diving destination. Tread the waters with caution though, as Lake Tanganyika is also home to crocodiles, water cobras, and hippopotamuses! While witnessing Lake Tanganyika is a must for all who travel to Tanzania, diving its waters may be only suitable for the adrenaline junkies among us! 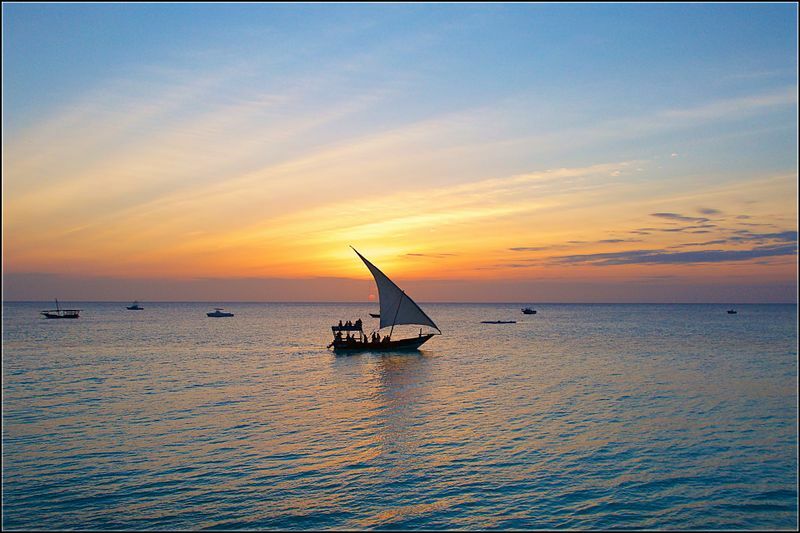 So now that you know where you want to go, the next question is when is the best time to travel in Tanzania? This question gets asked pretty often and, truth be told, it all depends on your travel style and what you want to see. If its the Great Migration you came to see, then the best time to travel in the Serengeti is during the dry season (more specifically, October). During these months, the vegetation is low and the migrating animals tend to be more concentrated around watering-holes and rivers. This means that the animals are easier to track and you get to see the most wildlife! Another huge perk to traveling in Tanzania in June to October is that there are fewer mosquitos due to the lack of rain. 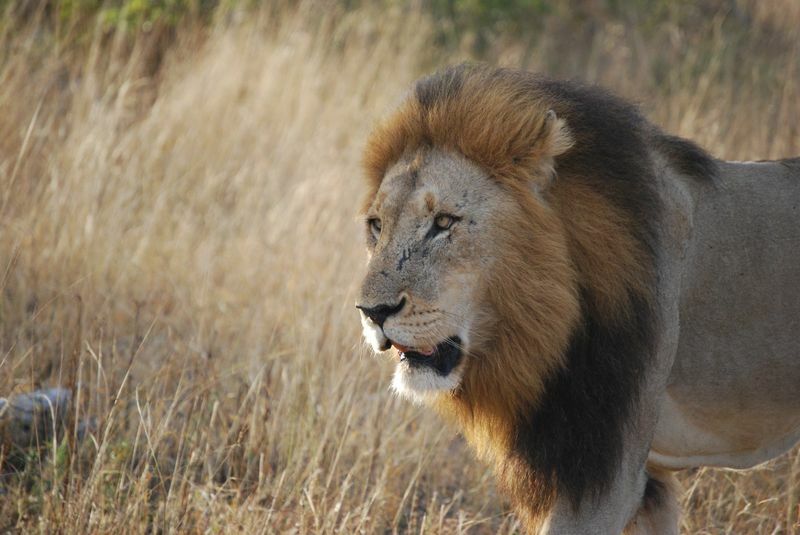 Do you want to know what is better than seeing a lion in real life? Watching a lion hunt in real life! 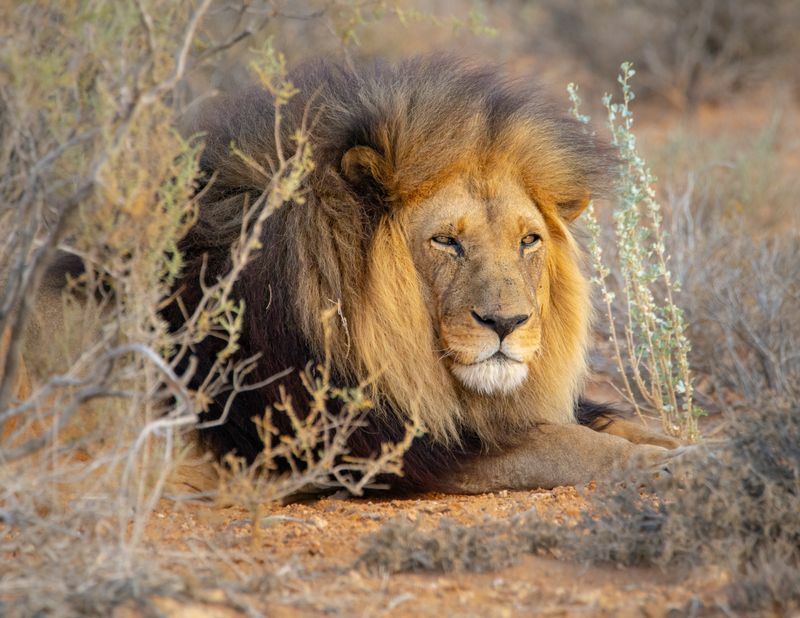 During the rainy season, many migrating animals stop in the southern Serengeti for calving season, which attracts many predators, including the king of the Big Five. While National Geographic does a good job of filming these beautiful predators in action, nothing can beat seeing the circle of life first hand. If you’re on a tight budget, November to May is a great time to travel to Tanzania. Although you’ll definitely be caught in the rain at some point, there are perks to traveling in the rainy season; prices tend to be a lot lower, making it cheaper to travel, and the lack of crowds means more availability! July to October: The southern and western circuit parks are great for wildlife viewing and they’re usually less busy. April and May: The northern circuit parks get quite a few visitors while the southern and western circuit parks are much quieter. When deciding on travels to any country across the globe, a sure question that may come to mind is whether the specific country is suitable for your travel needs. In this case, the first line of consideration for many is the budget involved. Tanzania, though not the cheapest, is still one of the most inexpensive countries in Africa. 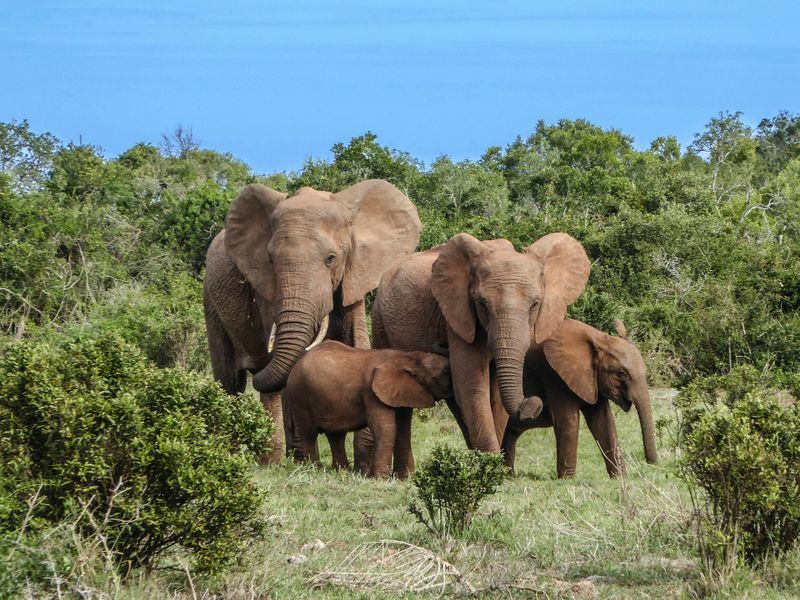 While going on a safari in Tanzania, or perhaps anywhere in Africa, may burn a small hole in your wallet, visiting and experiencing all else won’t be nearly as costly. The average daily cost per person is approximately USD 62, taking into account food and accommodation expenses. Meals at inexpensive restaurants can be as low as USD 3 a visit, while mid-range restaurants may set you back to about USD 26. The cheapest way to travel is by bus, where a one-way ticket costs USD 0.18, and taxis go at approximately USD1.30 per kilometer. Accommodation can go as low as USD 33 per night, but also as high as USD 200 per night if you are looking for upmarket and high-end hotels. 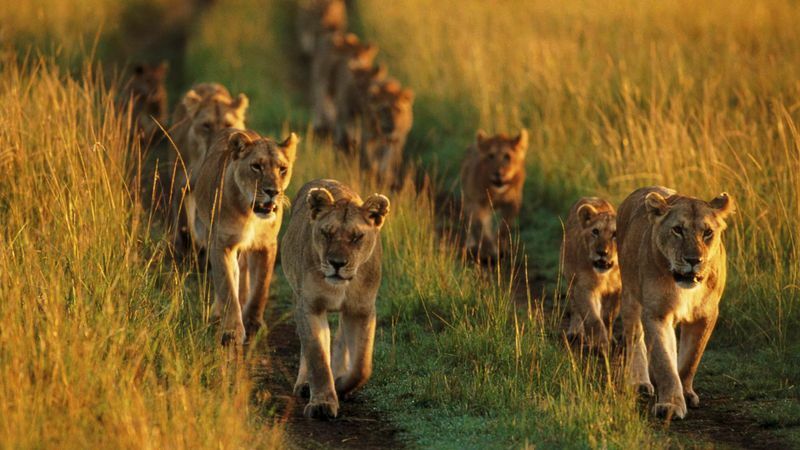 Most tourists travel to Tanzania to see the Serengeti, famed for the Great Migration and the Big Five population. 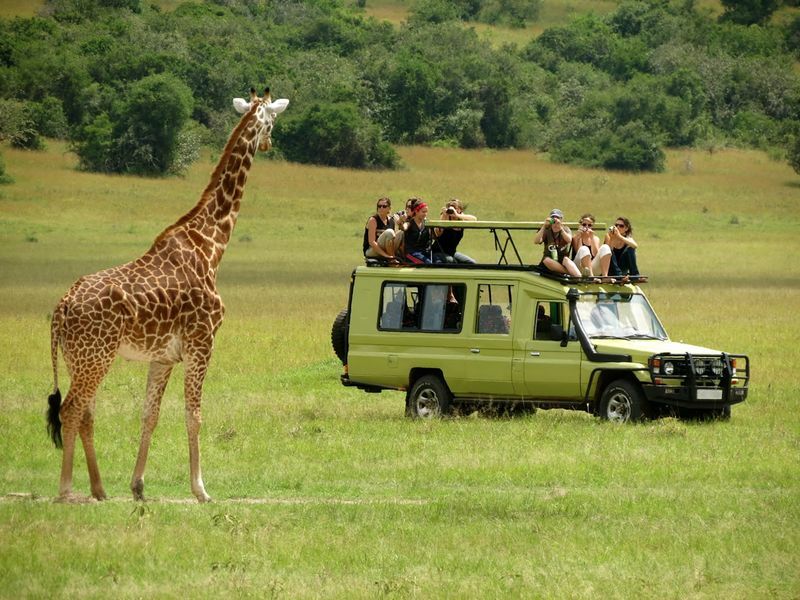 Parks like the Serengeti National Park and the Tarangire National Park are situated north of Tanzania and are extremely popular among tourists, rendering their safari trip prices higher. If you’re looking to go on a budget safari, head down south where parks like the Ruaha National Park may be more budget-friendly. Too often people ask whether it is safe to travel to Africa due to unrests happening in some parts of the region. 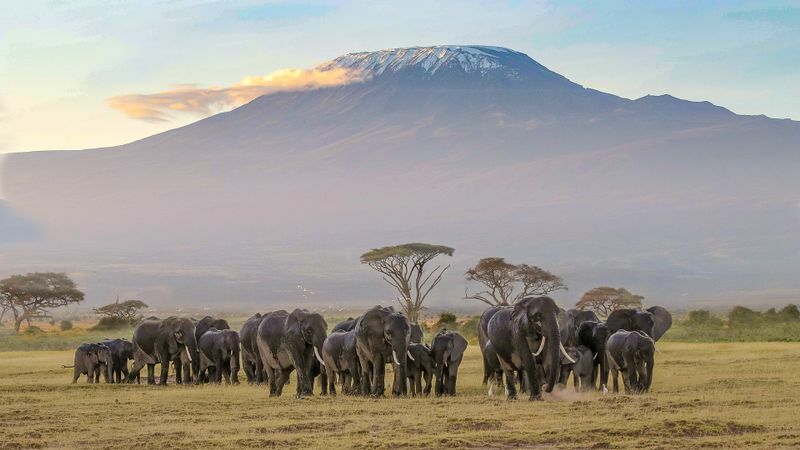 In the case of Tanzania, it is generally safe for travelers to visit the country as long as the exercise usual safety precautions and be aware of government travel advisories. If you are traveling to western Tanzania along the Burundi border, practice extra precaution, as the area is known to have sporadic outbursts of political unrest. Before heading into the area, do research the political climate there and be updated on the local news so that you are well informed. The worst thing that could happen to you on a trip abroad is falling ill with a serious disease and ending up hospitalized. 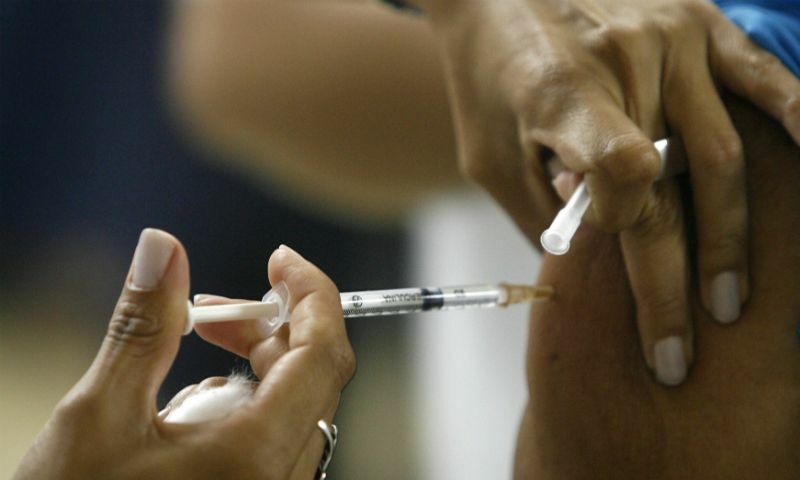 Avoid this nightmare by preparing beforehand and getting the necessary vaccinations! Along with malaria and dengue, Tanzania has also been identified to have an increased risk of cholera spread. This gastrointestinal infection can be contracted through the consumption of contaminated water or undercooked fish. To prevent contracting this disease, it is recommended that you receive a cholera vaccination before you travel. While you don’t necessarily need to have a yellow fever vaccination for your trip to Tanzania, keep in mind that you may be asked to show proof of yellow fever vaccination especially if you are coming from a country where yellow fever is present. These countries include Uganda, Angola, and Kenya. Knowing what to pack for your Tanzania safari is vital. 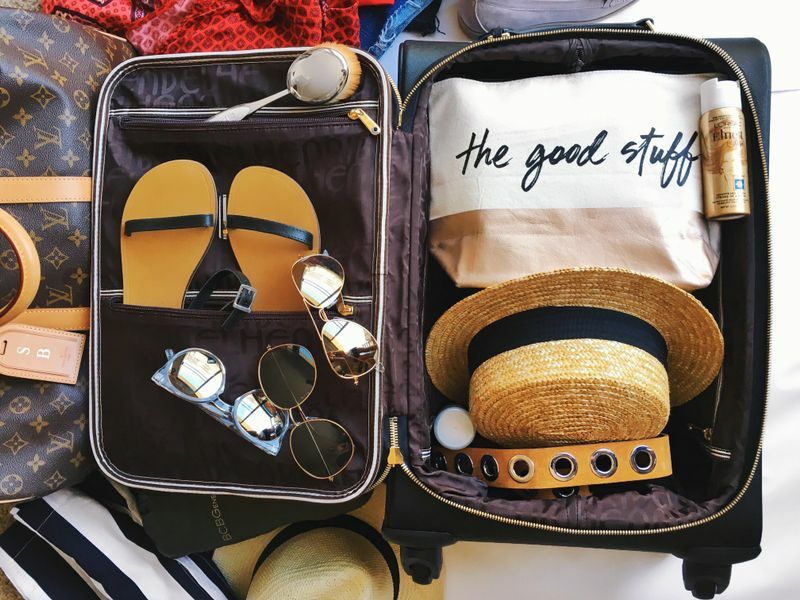 After all, there’s nothing worse than lugging around a heavy suitcase only to arrive at your destination and not need half the things you’ve packed. Or worse, not having any of the essentials! It’s easier to remember things like cameras, memory cards, and cell phone chargers, but there are a few things that often fall off of our radars. If you’re traveling from the US to Tanzania, then you definitely want to keep one of these stashed in your suitcase. For the most part, Tanzania uses the same type of electrical plugs as the U.K., so that’s the main adapter you’ll need. Even if you’re not going on a safari or hiking Kilimanjaro, having a lockable backpack is an essential item while traveling in Tanzania! Make sure to fill it with a copy of your passport and travel insurance information, a water bottle, and a light jersey to keep on hand in case it gets a little cold. While packing a whole lot of pretty sandals is tempting, it is wiser to opt for a good pair of flip-flops instead. The days here can get super humid, so allowing your feet to breathe is a must. On the flip side, save some space for a good pair of hiking boots. Whether you’re climbing mountains or not, having a comfortable pair of hiking boots is great to have for safari game drives. Not only do they protect your feet, but they also keep mosquitos away from them! It sounds silly, right? But, having a rain jacket on hand will definitely come in handy! Especially if you’re traveling between November and May. Keep in mind that it can get cold in the early mornings and evenings, so having a light jersey will also come in handy. Not only will it keep you warm, but it will also protect you from mosquitos! Make this the first thing you pack! Malaria is prevalent throughout Tanzania, as are the mosquitoes that cause it. While taking the proper medical precautions should prevent you from getting sick, you still don’t want to get itchy bites while you’re out exploring. This life-saving product is hard to come by in Tanzania and often extremely expensive. So, save your dollars and make sure to pack a strong enough SPF. Trust me, there is nothing worse than getting sunburned while traveling here. If you do happen to spend a little too much time in the sun, make sure to have some aloe gel on hand to help ease the burn. Ladies, I see you eyeing that beautiful sarong in your closet, wondering whether or not it will come in handy. My advice to you is to TAKE IT! Tanzania is a very conservative place to travel and keeping your thighs and shoulders covered is a must. Enter your pretty sarong! It is lightweight meaning you won't get too hot and it acts as another sun barrier. There you have it! A complete and comprehensive guide to traveling in Tanzania. So, what are you waiting for? Get out there and explore this amazing country! 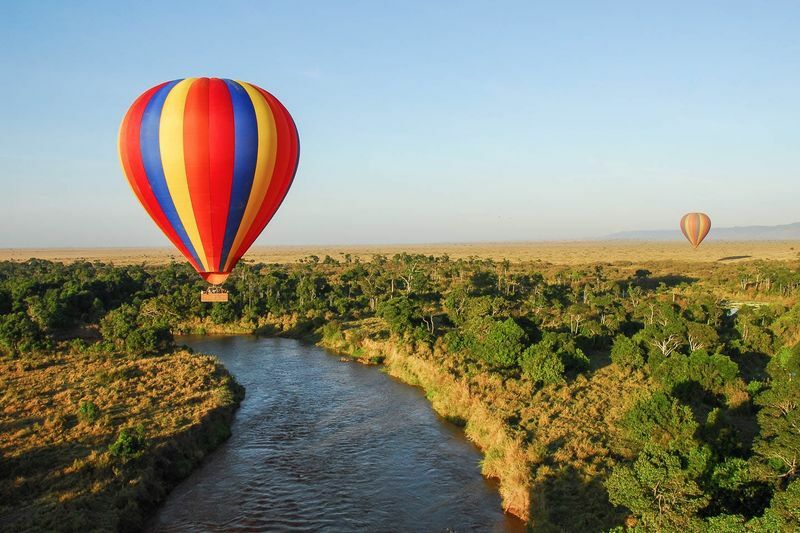 Want to make the most out of your Tanzania holiday? 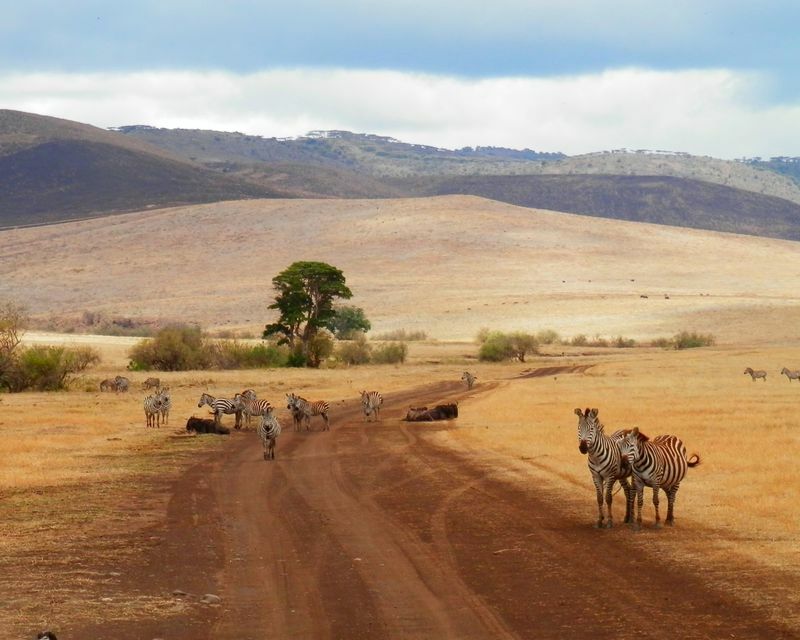 Visit Tanzania’s other spectacular site, the Ngorongoro Crater!